The prosecutor who dropped charges against Jussie Smollett admits that he thinks he is guilty but says he got off because he has no criminal background. I do not believe he is innocent. The decision to free the actor came after a furious press conference from Mayor Rahm Emanuel and Chicago Police Superintendent Eddie T. Johnson who decried it as a ‘whitewash of justice’ and said Smollett got off ‘scot-free’ because he is famous. She maintained saying their ruling was based on the facts and circumstances’ of the case and his ‘lack of criminal background. The jury also aimed not to pursue the 16 felony disorderly conduct charges against him. Between Saturday and Monday, he spent 16 hours performing community service at Rainbow Push, a civil rights organization in Chicago where he worked in bookstores, sold merchandise, stuffed envelopes, spoke to students and helped in the video department. 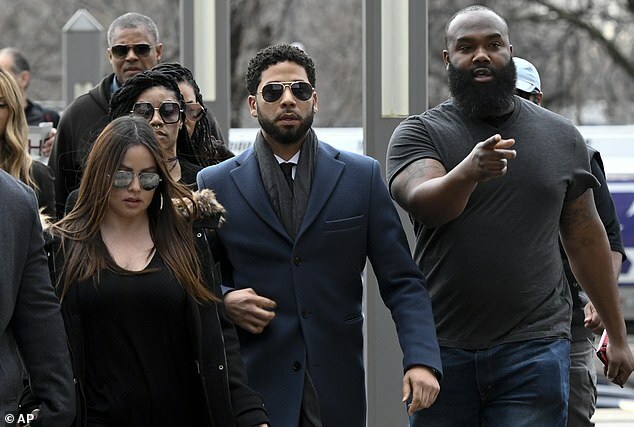 Smollett’s family has claimed that even though he forfeited $10,000 in bond money and completed community service, they did not make a deal with prosecutors. They claim he has been completely vindicated by the outcome and that it proves he was telling the truth all along. Not true, it’s just not. It’s not a whitewash, he did community service, he has forfeited his bond, it’s just not a whitewash. Mayor Emanuel said the sudden decision to drop the charges proved there is ‘one set of rules for the powerful and influential’ and another for others which he said sent a ‘clear’ and ‘wrong. Without a doubt this is a whitewash of justice and sends a clear message that if you are in a position of influence and power, you’ll be treated one way. He went on to condemn Smollett for speaking out after the court hearing and protesting his innocence. Mr. Smollett is still saying that he is innocent, still running down the Chicago Police Department… how dare him. How dare him after everybody saw. Is there no decency in this man? Magats said it had decided not to pursue the charges because his office prioritized ‘violent crime’ and that Smollett’s alleged wrongdoing did not fall into that category. Public safety is our number one priority. 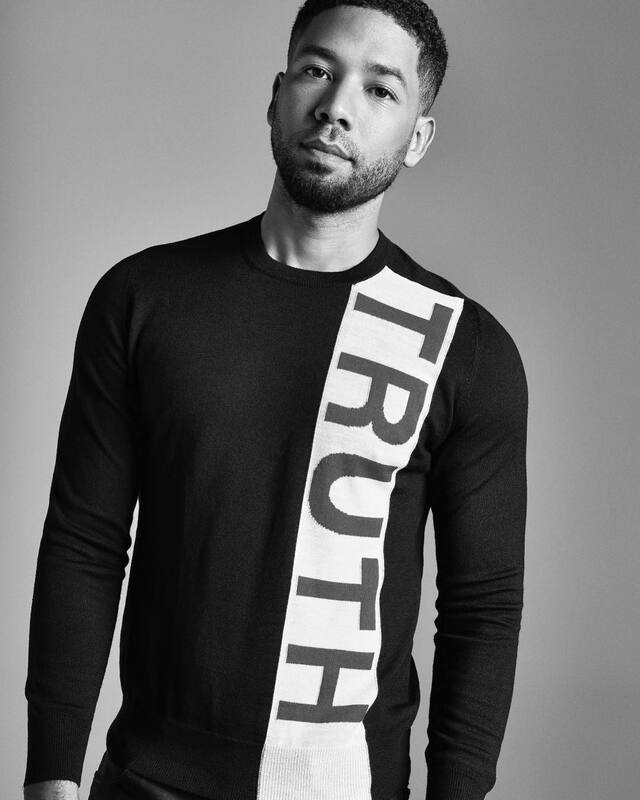 I don’t see Jussie Smollett as a threat to public safety. Jussie with his family courtesy of Daily Mail. Smollett had been facing up to 48 years behind bars on 16 felony counts of lying to police by claiming he was attacked on January 29 by two men he said he could not identify and who he said called him racial and homophobic slurs.